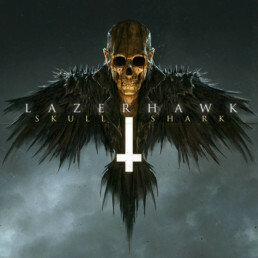 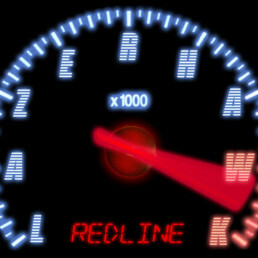 Infectious is the best description for Lazerhawk’s concept album Redline which we have on offer here at Rosso Corsa. 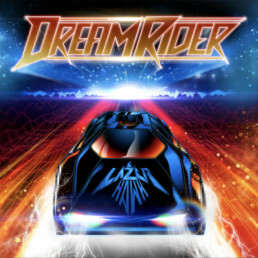 On this album the typical monotony of other electro artists is broken up by leads that flow right over top of the hooks. 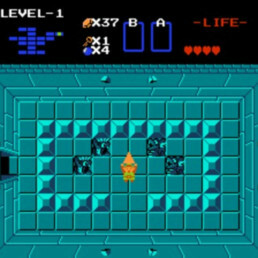 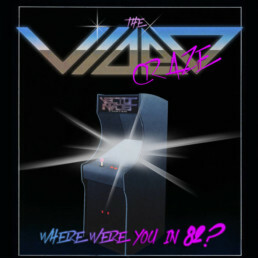 That might be the key to this album, but the timbre of synths or the precision of the programming could be as well. 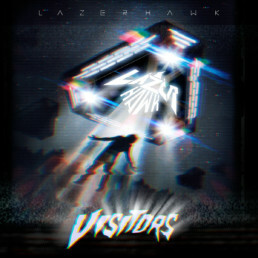 In 2012 his sophomore album Visitors dropped with a more varied style that included sounds from outrun electro to dreamwave and space-disco.